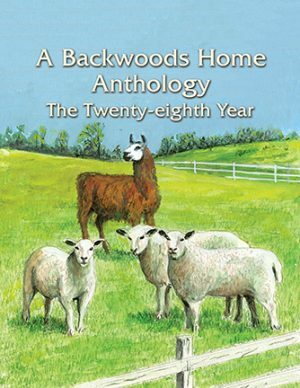 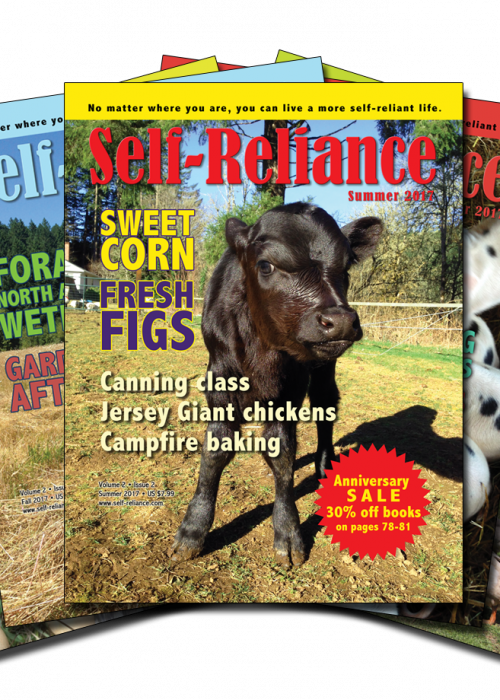 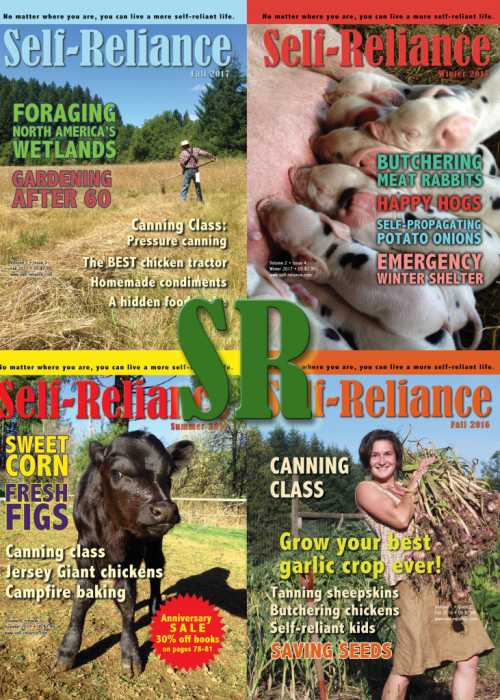 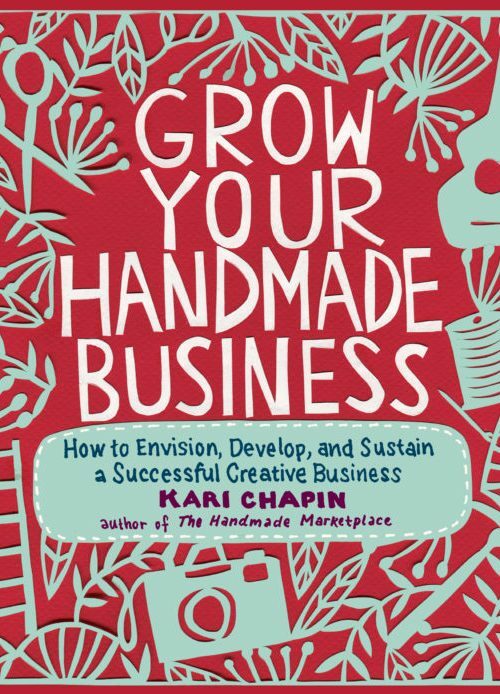 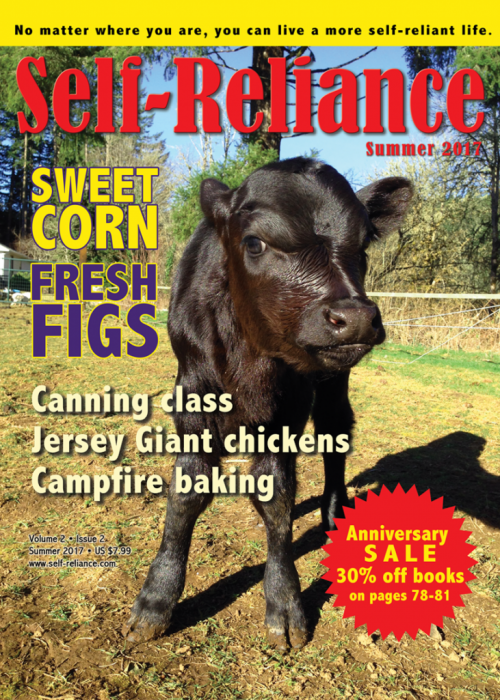 SKU: 10f30 Category: Issues Tag: Fall 2018 Brand: Self-Reliance Publications LLC. 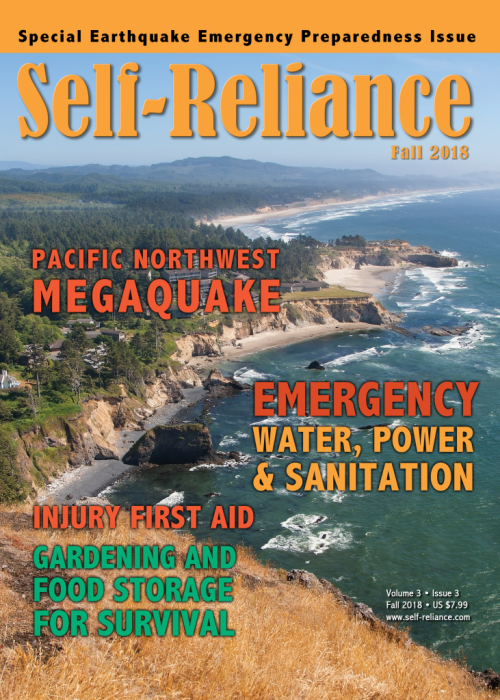 You don’t want to be the only one to survive the Cascadia Megaquake. 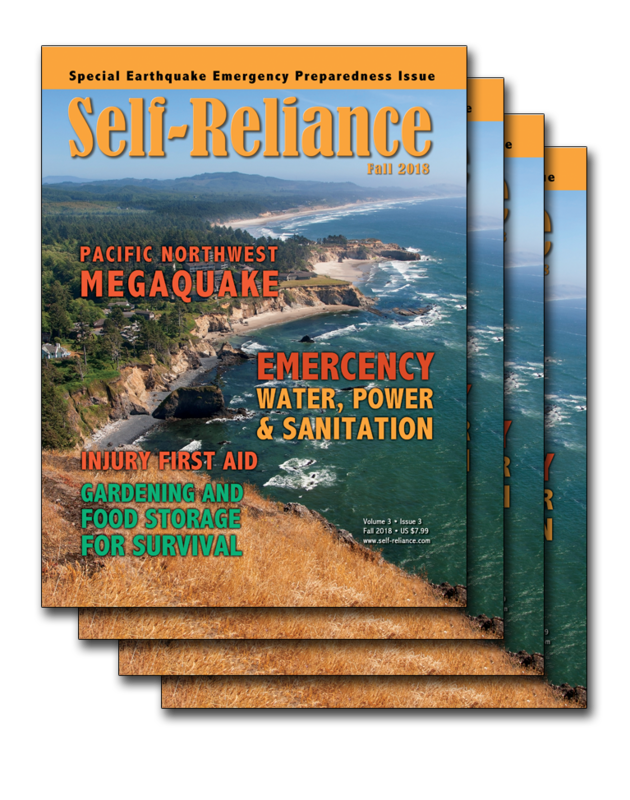 Spread the word with your friends and family with 10 copies of the Fall 2018 issue.